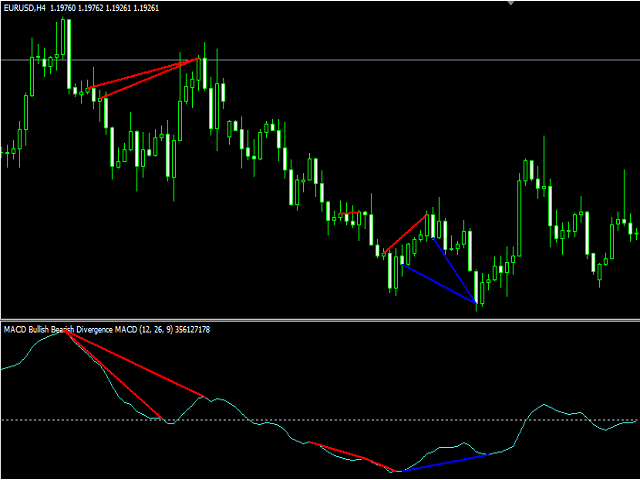 This indicator is designed to find the difference in MACD price and indicator. This indicator shows the price and indicator difference on the screen. The user is alerted with the alert sending feature. findExtInterval - Price ext. to indicator ext. 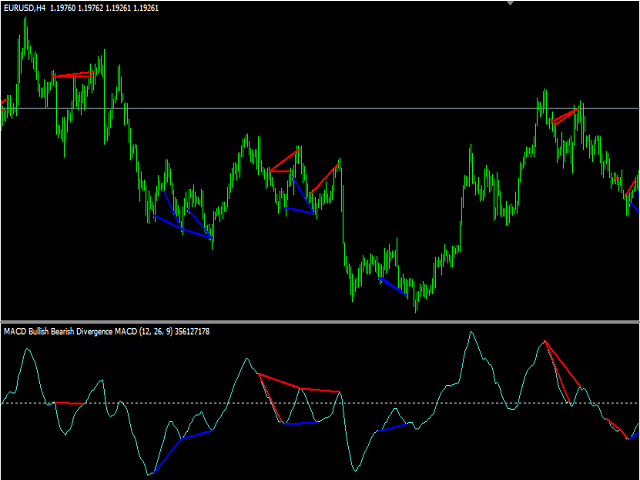 Alert - Alert on divergence? 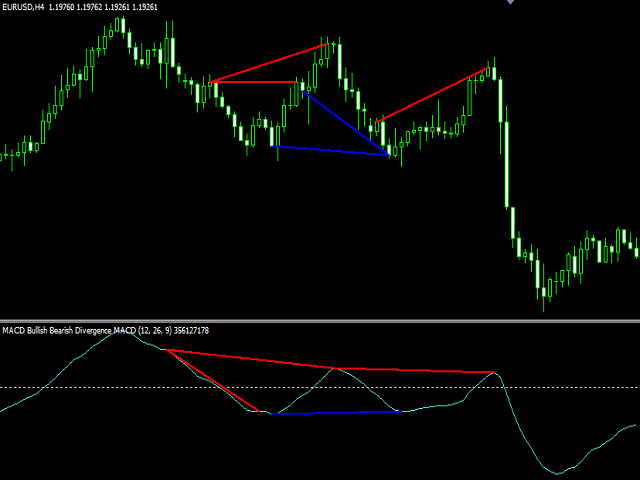 Push - Notification on divergence? I am not typically a fan of using divergence as a trading strategy, but I don't mind it as a confirmation after everything else checks out. 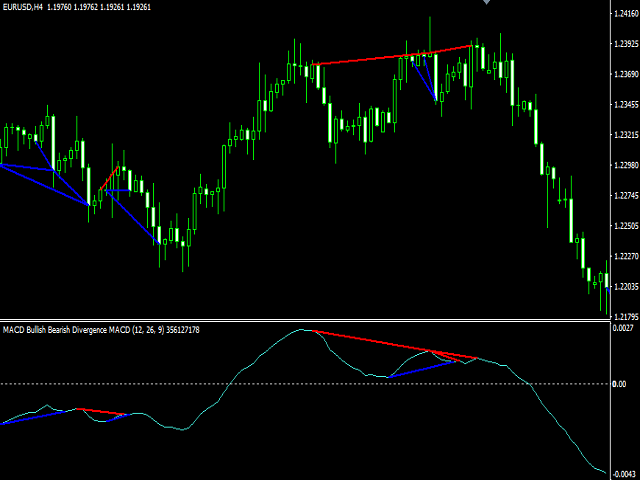 i really like that this just SHOWS me divergence so I don't have to do the searching for them. It seems to work great so far. 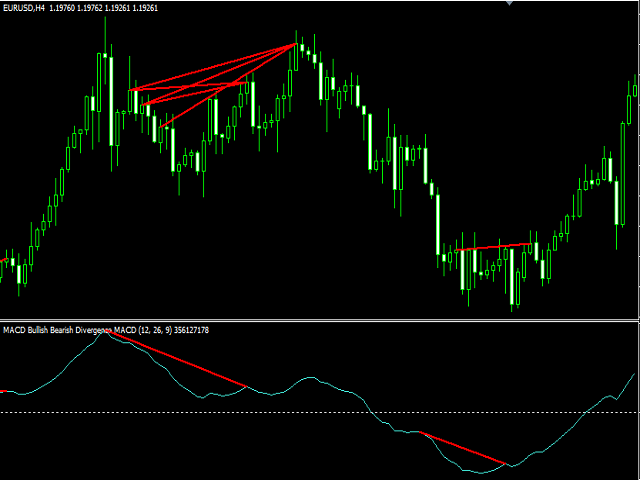 Thanks for taking the work out of finding divergence.